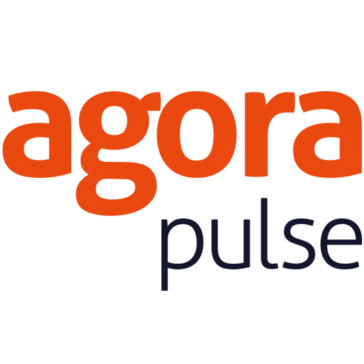 Agorapulse is a social media management tool for Twitter, Facebook, Instagram, Google+ and LinkedIn – but, obviously, we are going to focus on Twitter features here. You can use Agorapulse to monitor your mentions in the Social Inbox, to publish and schedule updates (they also provide a good editorial calendar for planning your schedule) and there are also monitoring features with multiple keywords, keywords to avoid and location/language settings, Twitter reports and a very handy CRM tool which tells you whether you have any influencers or brand ambassadors following you. 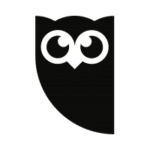 Hootsuite is another all-in-one social media management dashboard that works with over 35 different social networks. 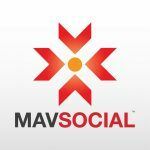 You can use it to manage multiple social accounts from one place, publish and schedule content, set up monitoring searches, create lists and create analytics reports. Next in line is Sprout Social, a social media dashboard that works with Twitter, LinkedIn, Facebook, Google+ and Instagram. 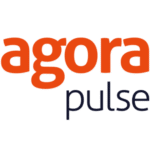 Similar to Agorapulse, it has an inbox where you get all of your social media mentions, a content calendar for publishing and scheduling updates, analytics features and a CRM tool for help managing your followers. 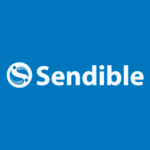 Use Sendible to manage all of your social accounts on Twitter, Facebook, Google+ and Pinterest: there’s a priority inbox where you’ll receive your most important mentions, monitoring features, lead generation tools, a CRM tool and social media reporting. 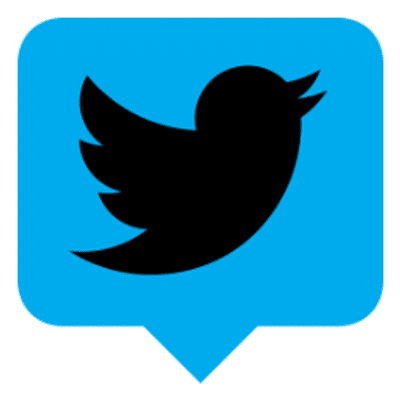 Twitter’s own TweetDeck is a dedicated Twitter tool to help you manage your account. Similar to Hootsuite, there are multiple streams on your dashboard (such as home tweets, notifications, Twitter lists and DMs, just to mention a few). Apart from monitoring your Twitter account, you can also publish and schedule tweets and add images to them. Pluggio is an all-in-one Twitter management tool that you can use to manage multiple Twitter accounts from the same place, increase your followers with their suggestions, publish and schedule tweets in bulk and automate feeds. 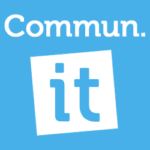 Commun.it lets you manage your Twitter accounts from one place and monitor your mentions. Plus, you can also publish and schedule tweets, find follower suggestions, identify your most important tasks easily, identify influencers, brand supporters and engaged members of your community and access your Twitter analytics. 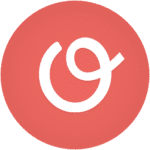 Oktopost is B2B social media management dashboard that provides all the tools you need to keep on track of your social media marketing. Publish and schedule updates, check your social analytics, find great curated content to share with your audience, monitor and listen to your audience, engage with your followers, all in one place. eClincher is a relatively new appearance on the social media management tools market. It works with numerous social networks, such as Twitter, Facebook, Google+, LinkedIn, Instagram, Pinterest and Youtube. 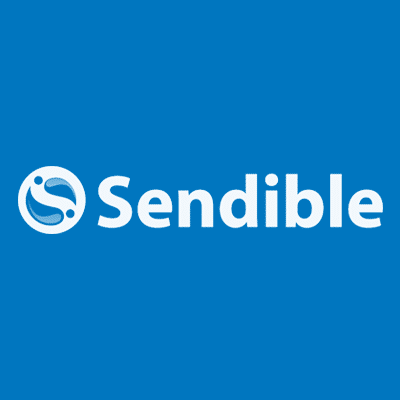 Use it to manage your accounts publish and schedule updates, automate your post publishing, find curated content to share, monitor, engage and analyse your social media presence. 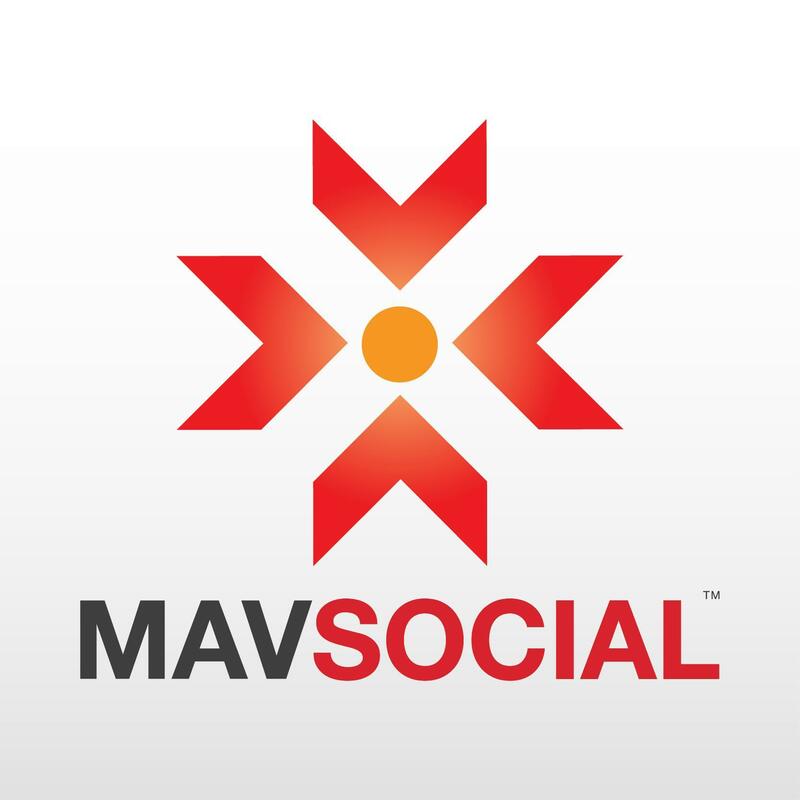 MavSocial is a social media management dashboard with a twist – its biggest focus is on visual content. Publish and schedule content with the editorial calendar, create media galleries, monitor campaigns and find great new images to share with your social media audience. Rignite is a social media marketing software that, apart from management features, also offers campaign features for running Facebook giveaways and Twitter contests, among others. You can also monitor your different accounts, as well as keywords and users, post and schedule updates, store your photos in their library for easy access and check your analytics. 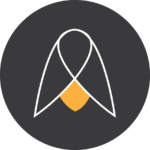 Statusbrew is a social dashboard that aims to help you grow your following and your engagement on Twitter, Instagram, Facebook, Google+ and LinkedIn. Use it to publish and schedule your content and to monitor, manage and engage your audience. MeetEdgar is a social media scheduling tool for Twitter, Facebook and LinkedIn, for up to 25 accounts. It’s a great option for those who need to post/schedule a lot of content, as it is very well organised. Create a content library and then create multiple categories to add content to. Then, use their calendar to drag and drop categories in the times you want to publish them. The tool will then automatically publish the content in that category, on rotation, so you keep publishing different messages. 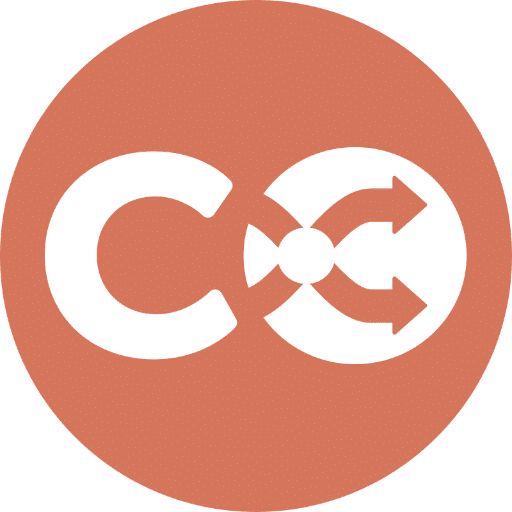 CoSchedule is a marketing calendar where you can plan, strategize and execute your entire marketing strategy – content marketing, social media and any other marketing projects. In terms of social media marketing, you can use their editorial calendar to plan all of your social updates and easily publish them directly, or schedule them for later. Coschedule also helps you publish at the best times for maximum impact and you can upload updates in bulk and add your messages to a queue to be republished regularly. 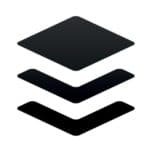 Buffer is arguably one of the most popular social media publishing/scheduling tools on the market. It works with Twitter, Facebook, LinkedIn, Google+, Instagram and Pinterest and you can easily share great content, including images and videos and add content to your queue as you browse the web, with their browser extensions. PostPlanner know the importance of consistently posting great content on social media – and not just yours, all day, every day. 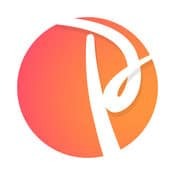 What PostPlanner does is allow you to find the best possible content to share, which you can search for by keyword, hashtag, Facebook Page or Twitter handle. Then, you collect all of this content and start feeding it automatically to your audience. The tool knows the best times to post and it will automatically share and re-share great posts, so that you can rest back and check on your engagement. 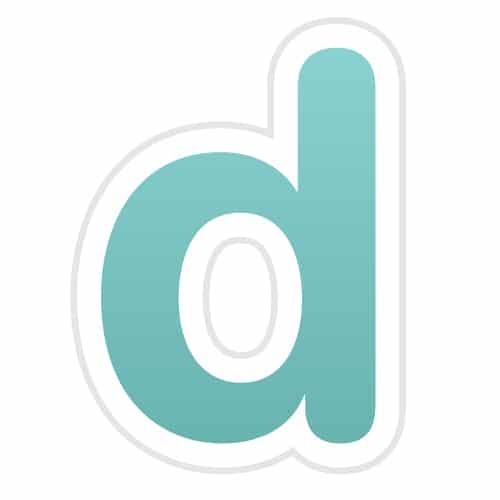 Dlvr.it is a social media automation tool for finding and sharing great content from RSS to Twitter, Facebook, Pinterest, LinkedIn and Google+. Plus, they’ve also recently introduced a new feature, Echo, that helps you automatically repost your content so that you can make sure you’re reaching as big of an audience as possible. 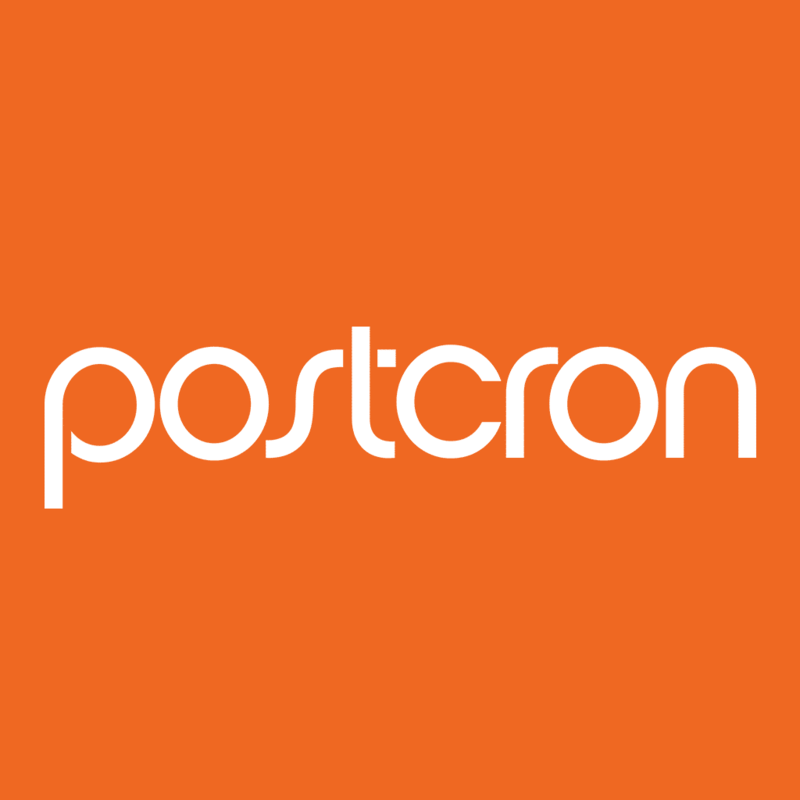 Postcron is a social media scheduling tool for Twitter, Facebook, LinkedIn, Google+, Pinterest and Instagram. There’s also a bulk uploading feature for uploading multiple updates at a time and the tool can automatically add your logo or watermark to any images you share. 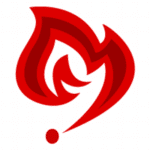 Meshfire is an Artificial Intelligence tool for Twitter. You can use Ember (their “intelligent agent”) to help free up your time, as their A.I. works to analyse your social activities, finds people for you to follow and engage with and finds great content for you to share. You can also automatically add people to your lists (like, for example, when they use a particular keyword, or when they always reply to your tweets) and automatically prioritise your social tasks. Plus, you can teach Ember to act for you and automate all sorts of tasks to your liking. 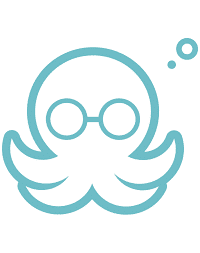 SocialOomph is a social media scheduling tool, a monitoring tool and a source of quality people to follow. 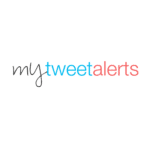 It works with Twitter, Facebook, Pinterest, LinkedIn and blogs and you can use it schedule your updates, view your mentions and retweets, track keywords, shorten links, purge your DM inbox and all of your Tweets and find people to follow. 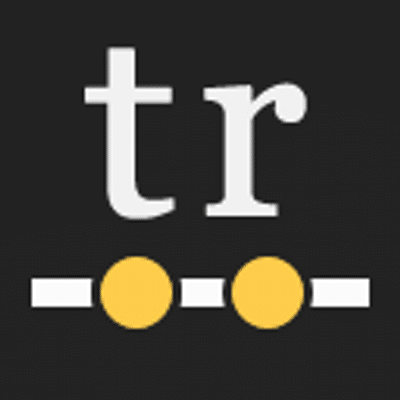 Missinglettr is a social media scheduling tool designed for all of you bloggers out there. 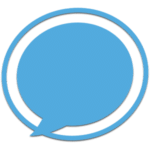 This ingenious tool turns each of your blog posts into a year’s worth of updates, all pre-filled with quotes from your articles, hashtags and images. They make the suggestions, you approve them and then let them do the work for you – and drive more traffic back to your blog. Postfity is also a social media dashboard, but, primarily, it’s a scheduling tool. You can publish updates on Twitter, Facebook, LinkedIn and Xing, add posts to a queue, get post ideas and inspiration, check your analytics and add automatic watermarks to your shared images. 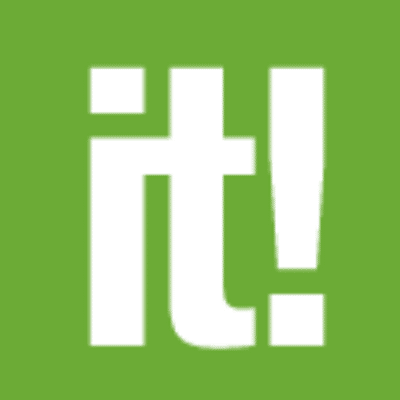 Tweepi is a tool designed to help you grow your Twitter following. Find relevant users to follow by list members, by searching through tweets or by a specific users’ followers or friends. You can then follow them, engage with the users you discover, or add them to a list. 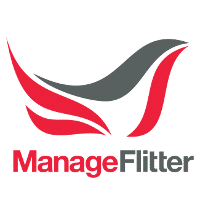 With ManageFlitter, you can easily manage your followers: sort through them and filter your results, manage who you follow, find new relevant people to connect with, unfollow people who aren’t active or relevant to your target audience and find out the best times to publish posts. T.U.N.S. 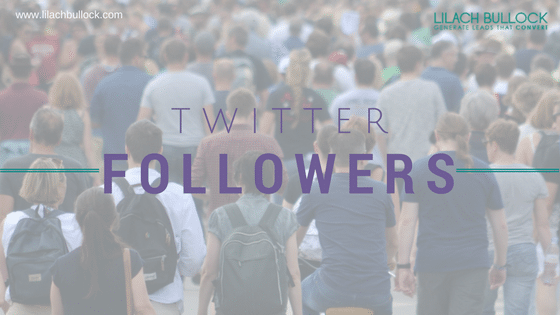 stands for Twitter Unfollower Notification Service – and with that, they’ve also explained exactly what their tool is about. Use it to easily track your unfollowers and to get notifications whenever someone new unfollows you. You can use Toolset for all your Twitter following and unfollowing needs. Find relevant people and follow them, check those who aren’t following back and unfollow them, copy others’ followers and following and follow keywords. 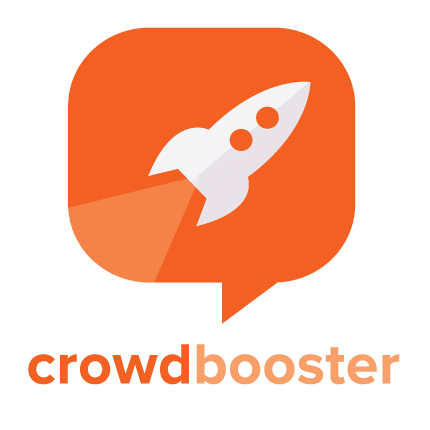 Linkreaser helps you expand your Twitter audience by helping you find the right users for you – the ones who would be most interested in what you’re tweeting about. 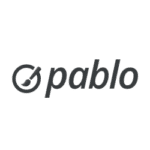 Easily discover tweets and influencers that are related to your interests and track the evolution of your Twitter audience. 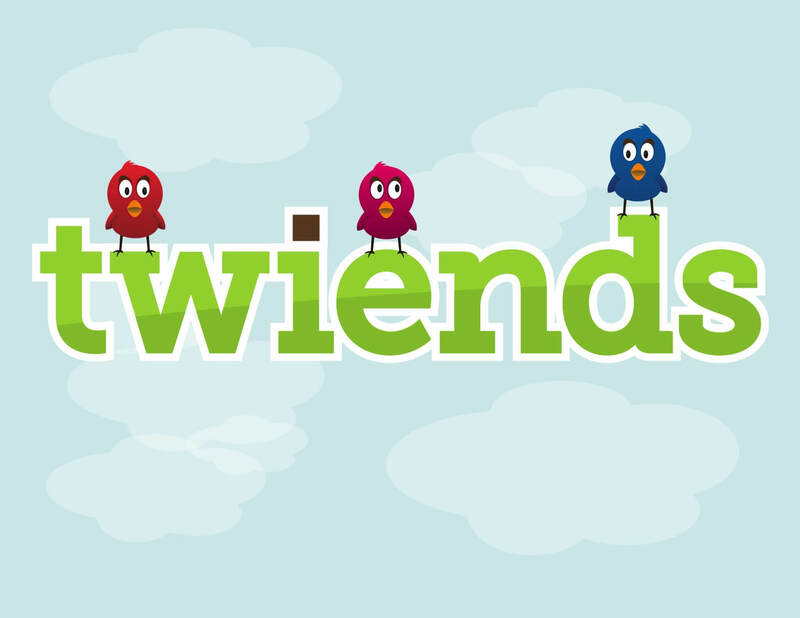 Twiends is a tool that aims to help connect Twitter users, based on their interests and relevancy. It’s basically a directory of Twitter users listed by country and interests and you can easily add your own name there so that other people can find you and follow you. 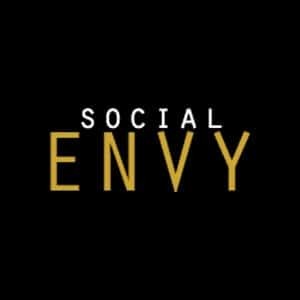 Social Envy have different tools for different social networks – Twitter, Instagram and Pinterest. 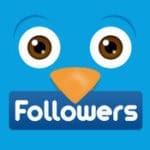 This Twitter growth tool helps you grow your following by helping you target the right audience. Buying followers doesn’t really work; if your audience is not real and interested in our content, then what’s the point? With Twitter Audit, you check to see exactly how many of your followers are real – you’ve got one free check, but then you can get the Pro version to continue auditing your followers, to block your fake followers and get a monthly audit report. 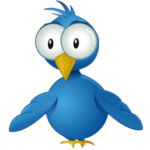 Rewst is a Twitter growth tool that can help you grow your following. Use it to find active, relevant Twitter users that you can follow and to unfollow users who aren’t engaging enough. If you’re running ads on multiple platforms, then Adstage is a perfect option for you, as it’s an all-in-one ad management platform. 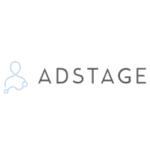 Use it to easily manage all of your ads from search and social and to automate your campaigns. 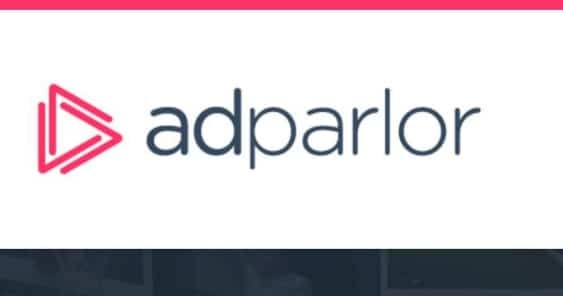 AdParlor is a social and video advertising platform for Twitter, Facebook, Instagram and a few other major social networks. 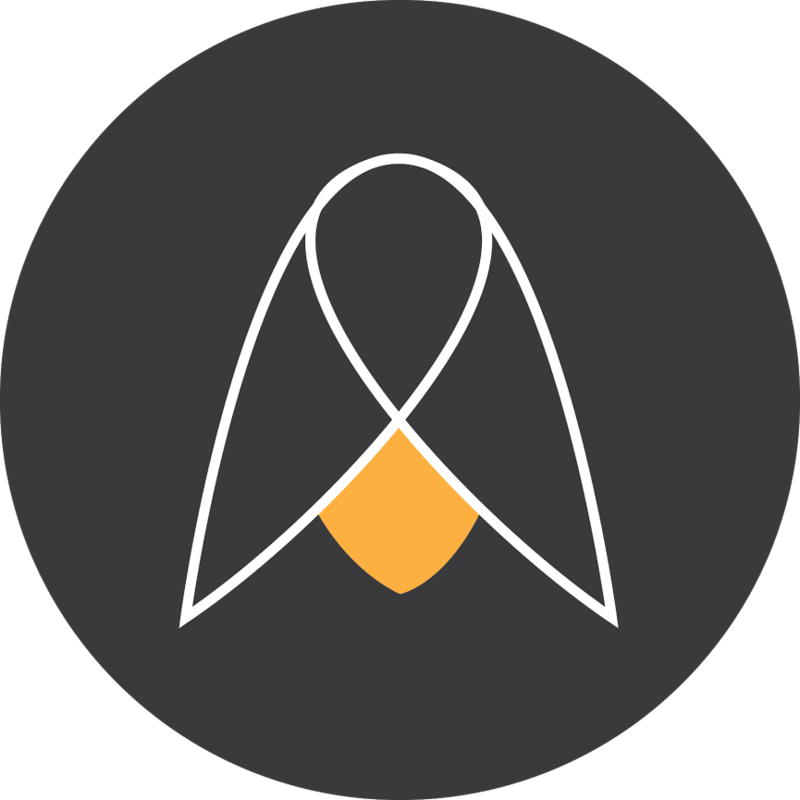 Use Adparlor to easily manage all of your video campaigns, to get in depth reporting and to improve your targeting. 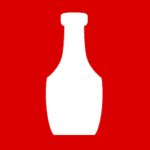 Meetsoda is a Twitter Marketing Platform partner that allows you to easily run your Twitter campaigns. Campaigns are very easy to set and you’ll also have access to real-time analytics for optimising your campaigns on the go. Talkwalker is a professional social media analytics and monitoring platform with a multitude of useful features: campaign measuring, competitive benchmarking, influencer research, hashtag tracking, social listening, reputation analysis and so much more. 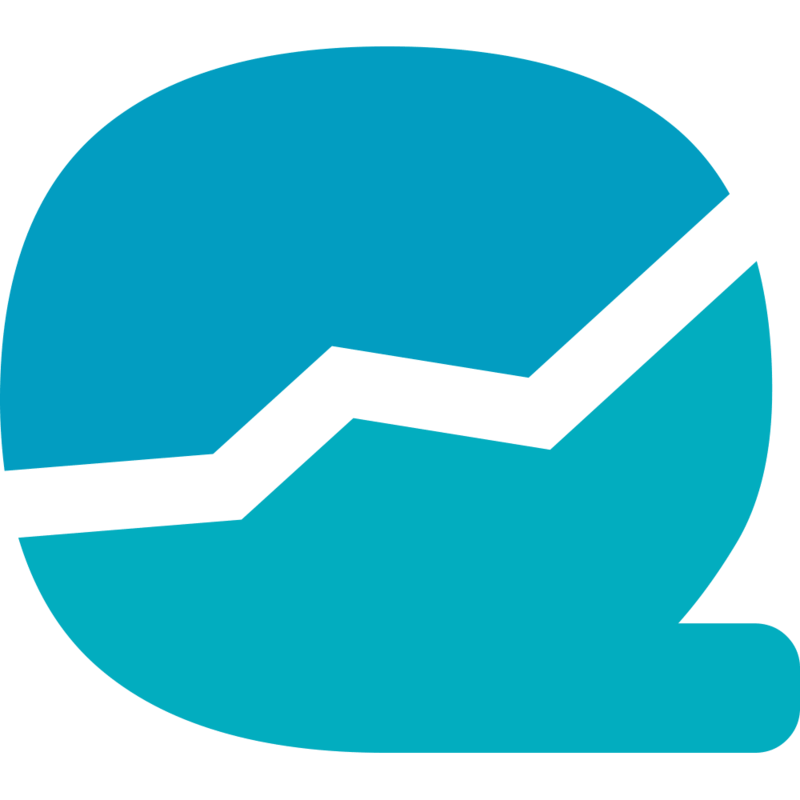 Quintly is another professional social media analytics tool that allows you to track and benchmark across your social media. 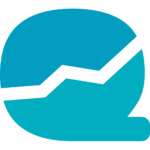 One of the things that makes Quintly stand out, is that you can easily customise your dashboard to your wishes, with a plethora of different metrics and graphs. 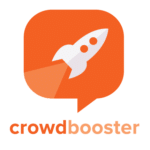 Crowdbooster is primarily a social media analytics tool, but it also lets you schedule your tweets and posts – a nice little extra feature. However, it’s the analytics that are the star; you’ll get in-depth look into your social media presence, your followers and the tool even uses your analytics to give you valuable insights and recommendations. 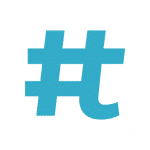 With TweetReach, you can quickly search for a hashtag, username or keyword to get an instant analytics report. 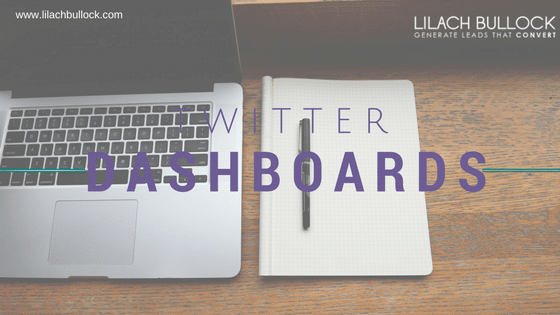 However, there’s more – TweetReach Pro is upgraded and part of Union Metrics and it now offers more in-depth analytics: real time monitoring, content stats, find influencers and much more. 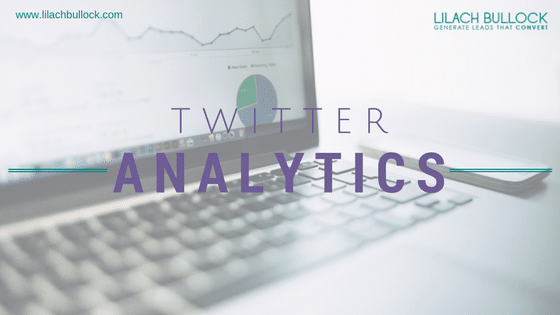 Twitonomy is a free to use analytics tool that lets you analyse your own Twitter presence, or your competitors’, plus, you can also get reports on different keywords, hashtags and URLs. You also get follower insights, monitoring features, list management and more. 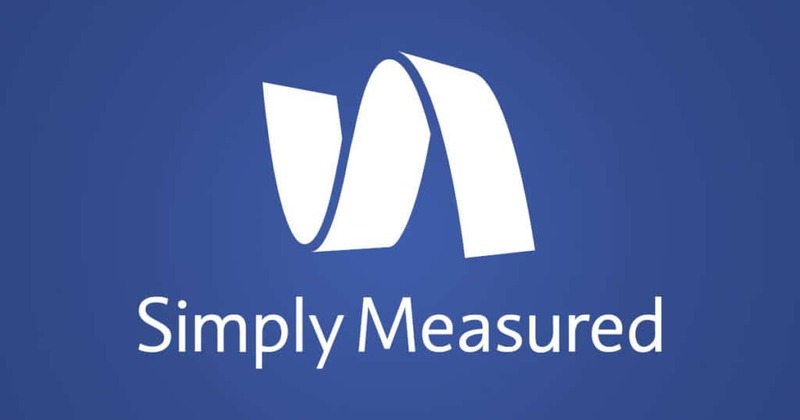 Simply Measured is a full-funnel social analytics tool for social marketers, content marketers and digital agencies. Use it to monitor and listen to social conversations and to measure your brands’ presence online, your competitors or influencers. Moz’s Followerwonk is a Twitter analytics tool that helps you take a deeper look at your followers: their locations, their tweets and so on. Plus, you can also use it to find and connect with social influencers. 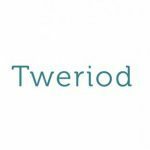 Tweetchup is a free Twitter analytics tool that lets you analyse your Twitter followers in more depth, as well as any other Twitter user you wish and any keywords or hashtags. They also have some cool interactive maps with locations on Twitter followers, or with keyword mentions. 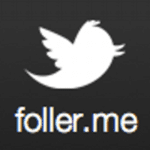 Foller.me is another Twitter analytics platform that lets you analyse your followers and any other user you wish, as well as hashtags, mentions and topics. It can help you gain a better understanding of different users, what they tweet about, when they’re usually the most active and so on. Twitter Counter have grown a lot over the years, introducing more and more new features; this Twitter analytics tool allows you to examine your mentions and retweets, to monitor keywords and hashtags, to compare followers and competitors and to check your overall progress with their historical data. 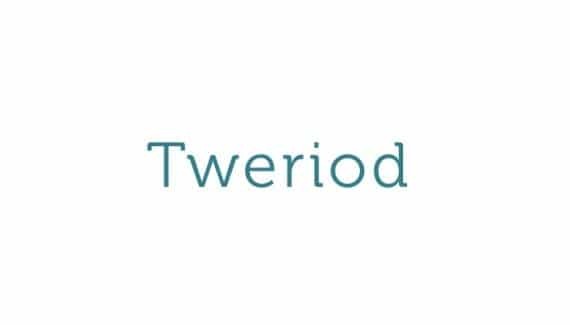 Tweriod is a very useful little tool that tells you when the best times to tweet are. The tool analyses both your tweets and your followers’ to identify the best possible times, when you can boost your reach and your engagement. 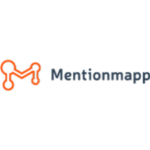 Mention Mapp allows you to visualize the connections between different Twitter users and conversations. Use it to track mentions and conversations, save the most interesting ones and schedule conversations. 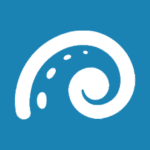 Zoomph provides an in-depth look at your social media audience, your hashtag campaigns and more. They can also gauge sentiment and even analyse emojis, create social contests, set up helpful automations and much more. This useful Android and iPhone app lets you manage your social media marketing while on the go. 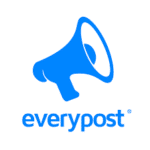 Use Everypost to find great, curated visual content to share with your followers, post and schedule updates and manage your Twitter account (as well as Facebook, Google+ and other social networks). Twitfollow is a Twitter follower management iPhone app that you can use to track and manage your followers and unfollowers. It tells you who unfollowed you, who isn’t following you back and you can use it to track your own Twitter followers. Tweetcaster is a phone app available for both iPhone and Android users. 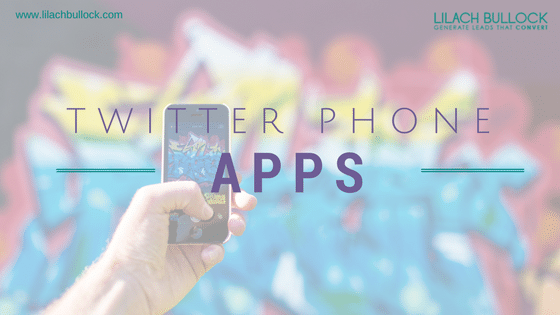 This useful Twitter app lets you manage unlimited Twitter accounts, post to both Twitter and Facebook, manage your lists, add photo effects to images and even filter your timeline to only show tweets with links, photos or with videos. Twitter has become a very visual social network (don’t they all?) so it’s important to step up your visual content game. 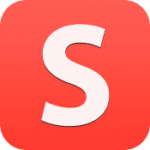 The Photofy photo editing and overlay app for Android and iOS lets you create beautiful, engaging images with a plethora of filters, light effects and fonts – plus, they also have a meme editor for creating memes, as well as a collage maker. 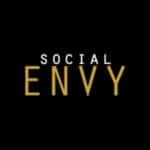 All designed specifically for social different social networks. If you want to schedule social media updates on your phone, you can now do it with the Smart Post app for iOS and Android. Use it to post and schedule unlimited updates on Twitter and Facebook (including Pages and Groups) – all for free. 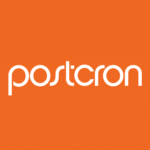 Echofon Pro, available for iOS and Android phones, is a Twitter client app. 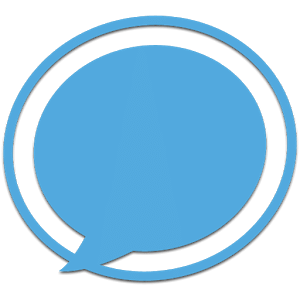 If you’re an avid Twitter user, this app can make managing your accounts easier with multiple useful features: threaded conversations mode (to make conversations easier to follow! 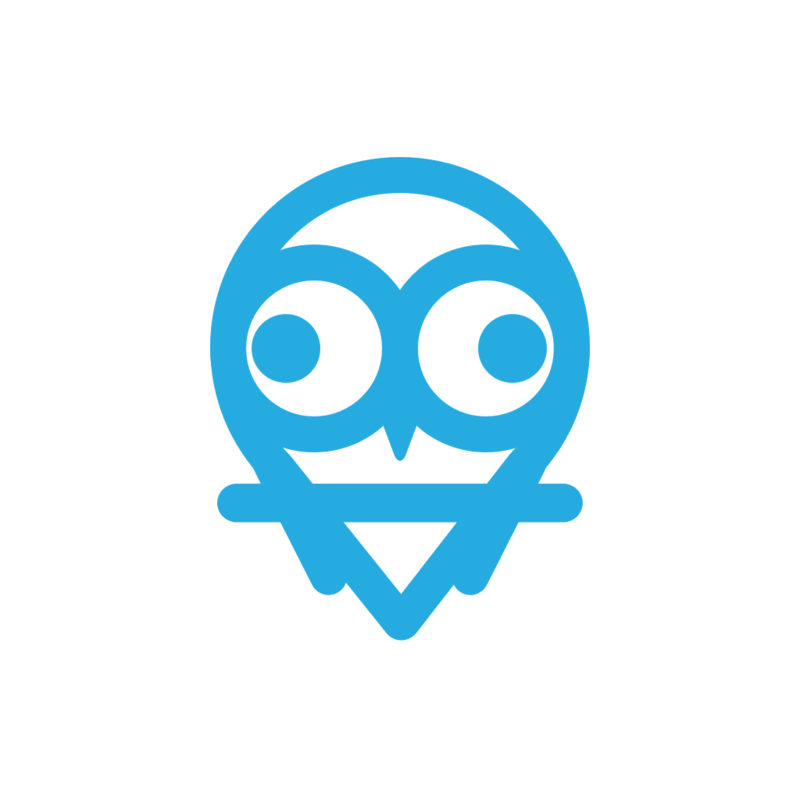 ), tweet extender for writing tweets longer than 140 characters, mute users, hashtags, get real time push notifications, Maps integration for searching for nearby tweets and more. 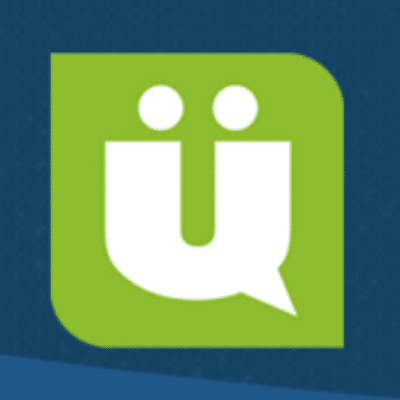 Uber Social is another Twitter client for iOS and Android devices that helps organise and simplify your Twitter management. Their UberBar and UberTabs help keep your timeline and notifications more organised, plus you can manage multiple Twitter accounts, cross-post to Facebook and use their tweet extender to write longer tweets. 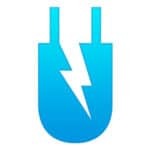 If you’re not a fan of the Twitter phone app, Janetter could be the response – this useful Twitter client allows you to manage multiple Twitter accounts (up to 3 for the free version), get real time updates, set up custom pop-up notifications, shorten URLs and more. Twitter lists are a great way of keeping track of interesting tweets, interesting users, social influencers, brand ambassadors and much more. 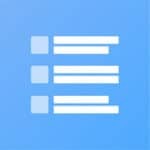 Try Listomatic to help you manage and create Twitter lists, easily – manage your existing lists, get lists created automatically based on the people you follow and quickly update and edit your lists. 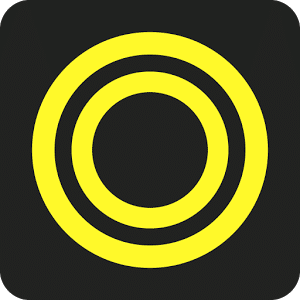 Over is an extremely easy to use iPhone photo editing app – use it to create beautiful images by adding text, shapes and clip art to your existing photos and easily change colours, fonts and spacing. Tinder for Twitter? Well, kind of…this iOS app makes following and un-following on Twitter as easy as Tinder: simply swipe right to follow and swipe left to unfollow someone. It’s that easy – and kind of fun, too! 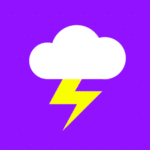 IFTTT has a plethora of automations that you can set up for almost anything – from social media automations to your cars’ garage, there’s a little something from every part of your life. Search for Twitter recipes to explore all of the different options. 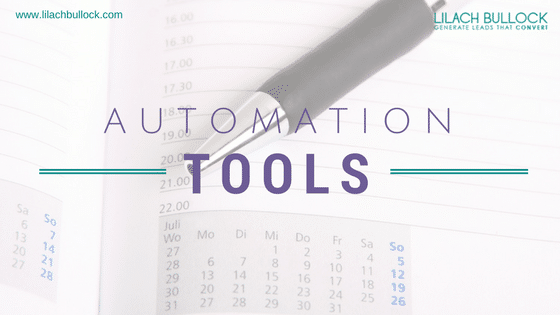 While it is an automation tool at heart, I feel like it’s better suited in the “cool” section – it’s not so much a Twitter scheduling tool, but more like a tool for automating your day to day life (including Twitter, of course!). 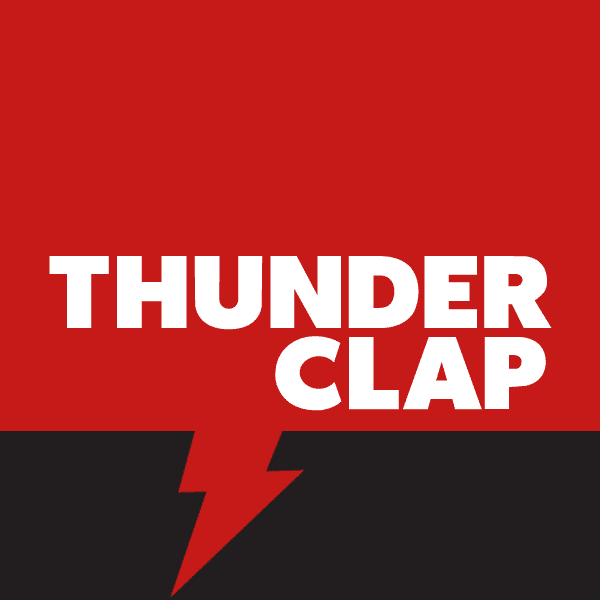 Thunderclap is a tool that lets you mobilise your fans to help share your message on social media, create a buzz and reach more people than you could on your own. 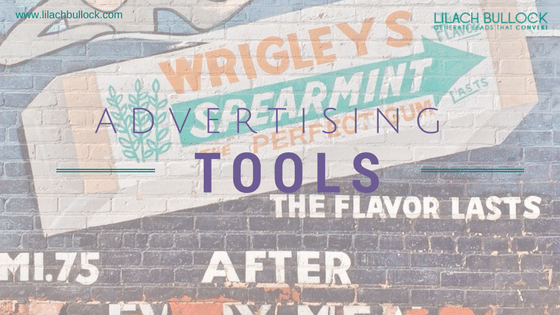 The tool can be used by anyone, from product promoters and agencies to authors and artists. 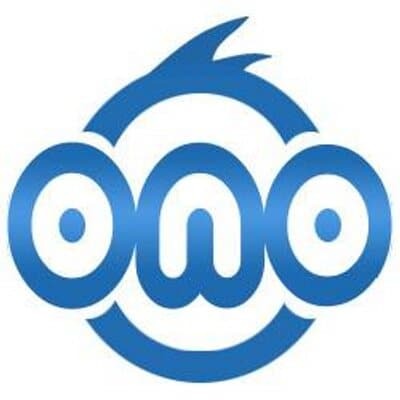 Do you want to get your whole team posting live updates on Twitter? 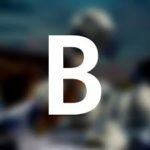 If you’re taking part in a live event that you want to live-blog, you can use Beatstrap to have your entire team tweeting what’s happening and boost your engagement in the process. As a plus, you can also easily embed any Instagram image or YouTube video you take. 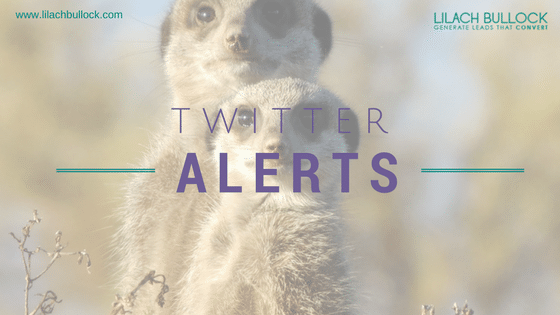 If you’re taking part in any conference this year, or participating in an event, you can use Tweet Alerts to make your presentation or your booth more engaging. The way it works is, once you like a tweet or you’re following a particular hashtag on Twitter, the tweets will automatically be displayed on your stream. Tagboard is a tool similar to Tweet Alerts, only it works across more social networks – it lets you collect real time social media updates and then broadcast them in one place: on a venue screen, on the web or on mobile platforms. If you have a bigger group of people posting on your Twitter profile, you can use GroupTweet make things easier for your team. Stop sharing passwords left and right and instead, get your whole team (as many people as you want) to tweet using GroupTweet. What are your competitors’ most popular posts? Which tweets generate the most engagement?  Followfly does one (simple) job, but a very useful one at that: use it to search for Twitter accounts and see at a glance what that users’ most popular posts are and order them based on the metric that matters to you most. Do you want to create some special offers for your Twitter followers? With twtQpon, it’s easy as pie – quickly generate a coupon with your own barcode or with one of their QR codes, and followers will be able to use them either online, or in-store. 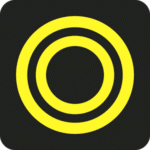 Keyhole is a tracking tool for hashtags, mainly, but it can also be used to track specific Twitter accounts, keywords, @mentions and URLs. Simply use their search bar to search for the hashtag you want and get to tracking. 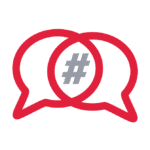 If you’re looking to find the best hashtags to use on Twitter, Hashtagify is just what you need: use it to search for hashtags and check their popularity and usage, find related hashtags for your query, discover the top influencers using the hashtag and more – plus, they’ve also introduced an Instagram hashtag-tracking feature. Hashatit is basically a search engine for hashtags. Simply enter the hashtag you want to search for and see what people are saying on Twitter and Instagram. Hashtracking offers in-depth hashtag tracking and monitoring. 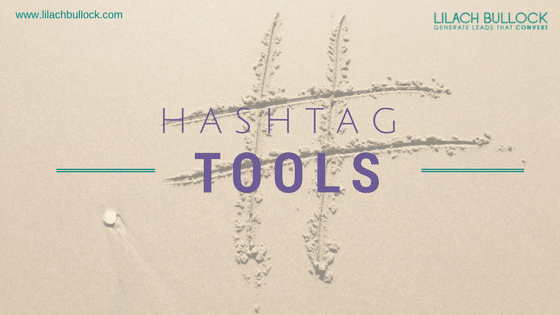 See a hashtag campaigns’ overview in detail, with engagement metrics, a cloud of buzz words, peak usage times and related hashtags, among other stats. You will also be able to see the top lists, top media (links, images and so on) and top contributors – both for Twitter and for Instagram, separately. 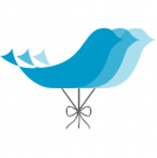 Tweet Binder is a hashtag, keyword, @mentions search engine. You’ll then get the metrics on your search query, to find out how many people participated, a breakdown of tweet types, who forms the top contributors, related images and more. Is your hashtag choice good enough? 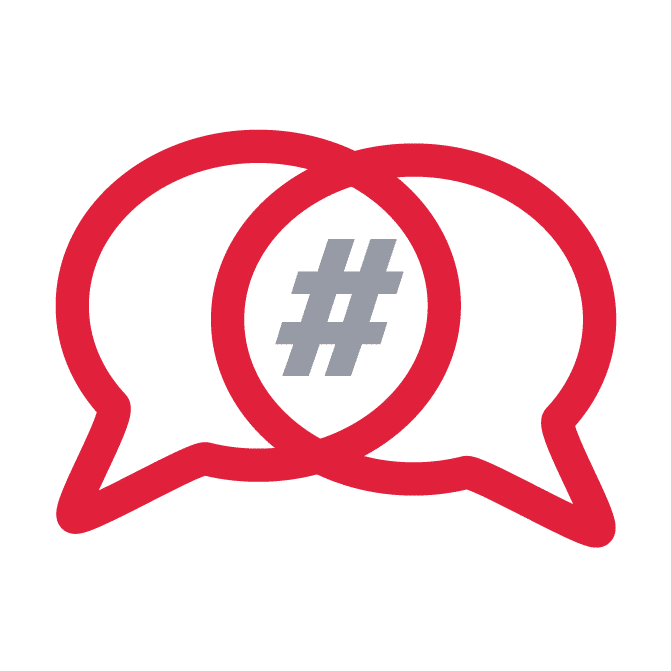 There’s an easy way to check: use RiteTag to get instant feedback on your hashtags – whether too many people are using them, whether this hashtag will help you get seen now or whether it’s good for a long-time strategy. You can also set it up so you get notifications every time a new hashtag pops up in your topic. 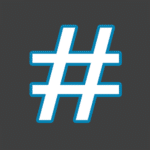 Hashtags is a hashtag tracking tool, where, depending on what plan you have, you can track multiple hashtags at once with multiple analytics and compare hashtags. You’ll be able to see tweets per hours, top users, recent tweets and related hashtags, among other stats. 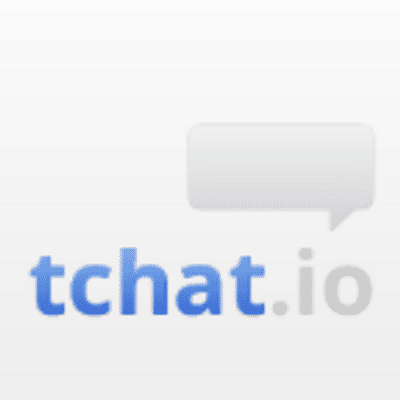 Tchat is very similar to TweetChat – just sign in to Twitter, enter the hashtag used in the Tweet Chat, join the room and start tweeting – you’ll be up and running in seconds. 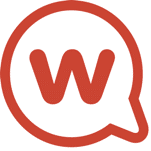 Twubs, like the other tools before it, lets you join a Twitter Chat room easily, by using their hashtag search engine. 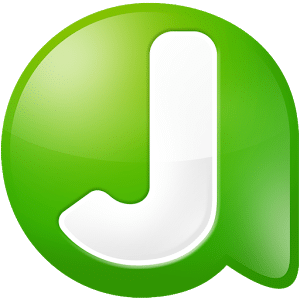 You can also use it to register your hashtags, and you can schedule reports for up-coming chats, so that you can rest assured you’re tracking and monitoring the Chat’s success. Use Twchat to create your own Twitter Chat room, browse through different Chats and participate in them, check the upcoming Twitter Chat schedule for the month and see, at a glance, what Chats are starting soon, in a variety of different categories. 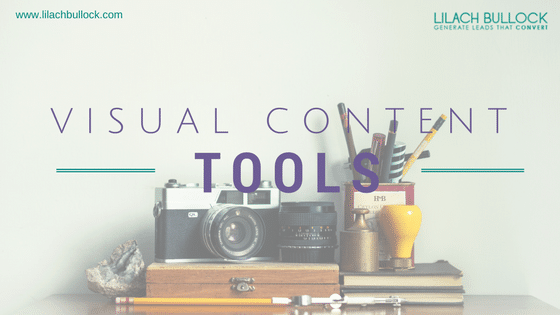 I’ve talked about Canva in the past, as I’m such a huge fan – it has an incredible array of templates for all kinds of visual content (infographics, ebook covers, presentations etc. ), as well as templates for creating the perfect Twitter (and other social networks) images. Promo Republic have an array of different professional templates that you can choose from to create beautiful images to share on your social media. They’ve got templates in a plethora of categories and as a plus, you can publish your image directly to social media or even schedule it for later. 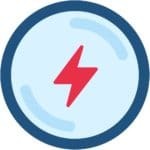 Buffer offer one of the best tools for posting social media updates, so it makes complete sense that they’d also create a great tool, Pablo, for creating and posting cool social media images. Use their templates to create all kinds of different images, search through their image database, choose your size (by social network), add some text to your image, a filter and your logo and you’re ready to share. 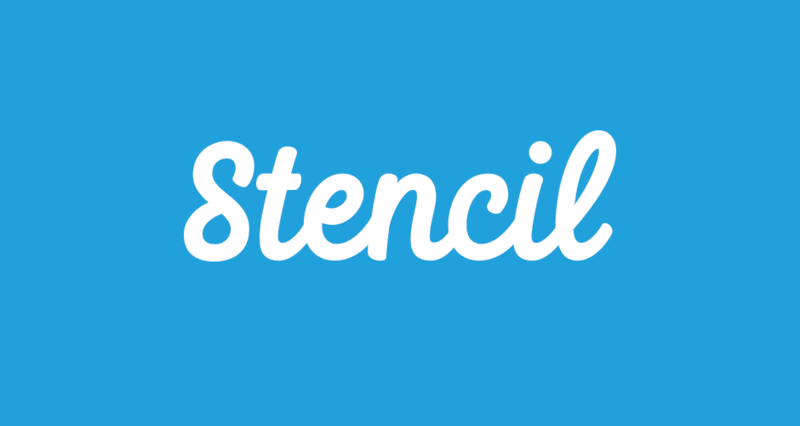 Stencil is an incredibly easy to use image creator for social media, designed specifically for marketers, bloggers and small businesses. 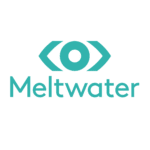 There are almost a millions royalty-free images to use, over 100k quotes, almost 500 templates, and hundreds of thousands of other icons, graphics, fonts and so on. 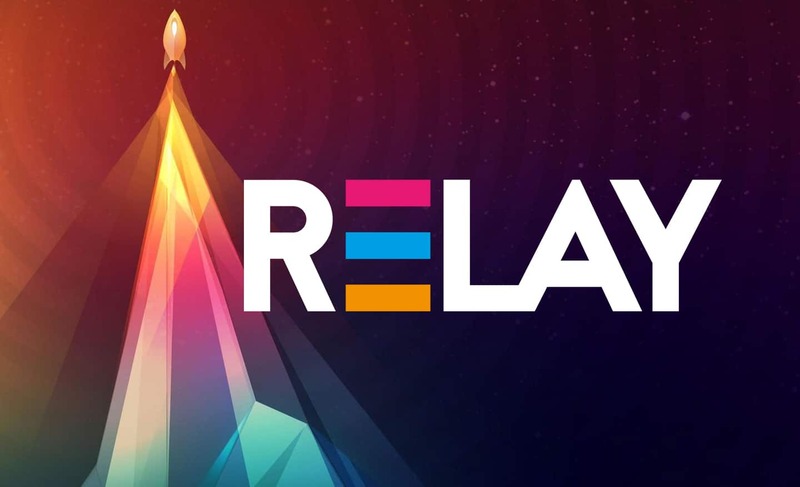 Relay That is a similar tool to Promo Republic, designed for “non-designers” who want to create beautiful visual content, quickly. You can also post and schedule your images for social media, quickly. Twilert is a Twitter monitoring tool that send you real time alerts anytime something important happens. Monitor your account name or your competitors, your hashtags and so on and filter your results so you only see the tweets that matter. You can then set up your alerts, either in real time or schedule them regularly. 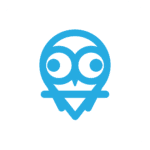 Use Warble to track anything on Twitter (keywords, phrases, @mentions, hashtags) and then get an email alert every day with everything you’re tracking. Simple, yet oh so useful! 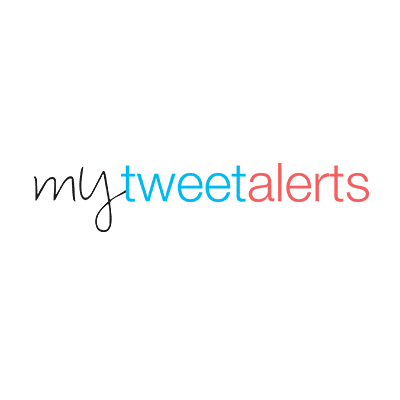 Similar to Twilert, My Tweet Alerts lets you track tweets and then set up custom alerts. You can filter the results you receive, so you only get the most relevant ones and set it up so you get a regular, scheduled alert, or real time alerts for when you want to make sure you’re responding immediately. Years ago, Klout used to be a tool for scoring yourself on social media – basically, the bigger your Klout score, the bigger your influence online. 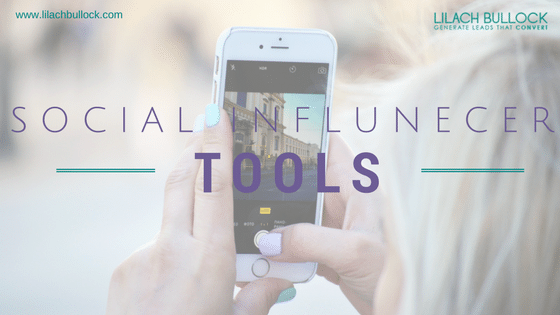 Now, though, it’s so much more than that – not only does it tell you how influential you are, but it also aims to help you become more successful on social by suggesting great content to share and more. 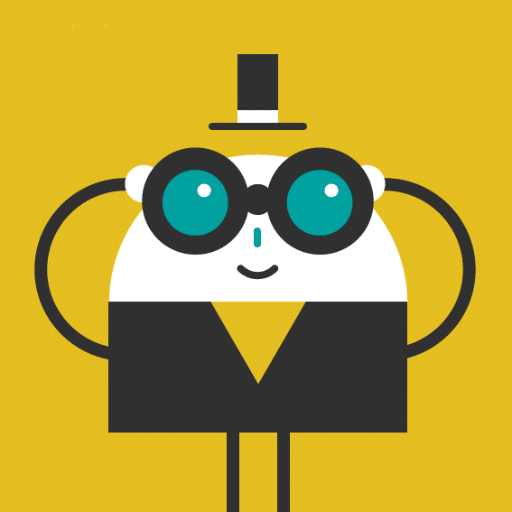 When it comes to researching influencers, Buzzsumo is one of my go-to tools. Search for influencers by keywords (in their bio) or by the content they share, then filter them based on their website’s domain authority, their follower numbers, their retweet and reply rations, their average retweets and much, much more. Plus, you can also see a list of the links they share on social media, for any influencer. Klear is another great option for influencer research, particularly if you want to find influencers based on social networks. Search for influencers on Twitter, Instagram, YouTube and blogs and filter them based on their popularity, their skills and much more. 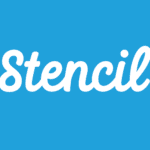 Bluenod is a tool that helps you find the top social influencers in your field. 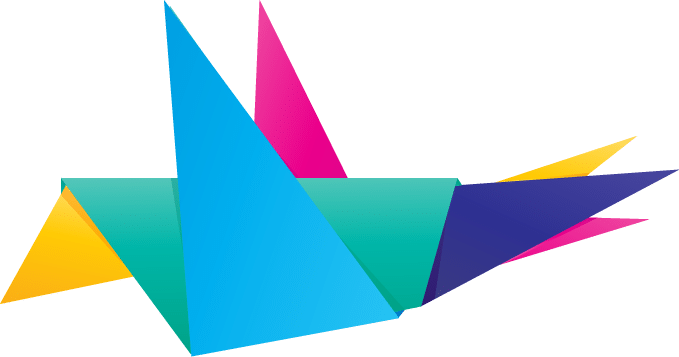 It lets you visualize Twitter communities that highlight influencers and their networks, and plus, you can also use it to manage your Twitter lists more efficiently. 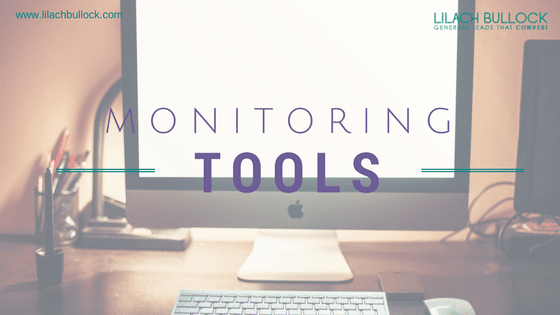 Brand24 is professional web monitoring tool that lets you track and monitor mentions across the web. Monitor mentions, keywords and hashtags, find relevant influencers based on their influencer score, segment your mentions by sentiment and monitor your competitors – among a plethora of other monitoring and analytics features. Brandwatch is another professional web monitoring tool that allows you to track and listen to forums, websites and blogs, news sites and, particularly, social media. It’s easy to set up and it has extensive capabilities that allow you to create very in-depth monitoring searches. 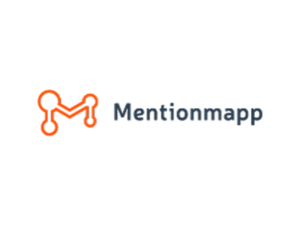 Mention is so much more than just a tool for monitoring mentions. 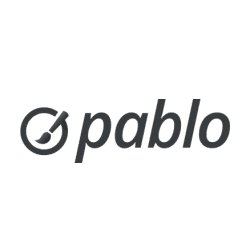 They offer real time monitoring across social media, competitive analysis, customised insights based on your particular needs and an influencer research tool. 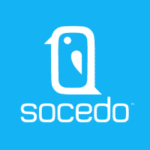 Socedo is a prospecting tool for B2B businesses. Use it to identify prospects based on social data – basically, anyone who is showing an interest in the topics and products you are interested in. In fact, Socedo claim to have the largest source of B2B intent data from Twitter. 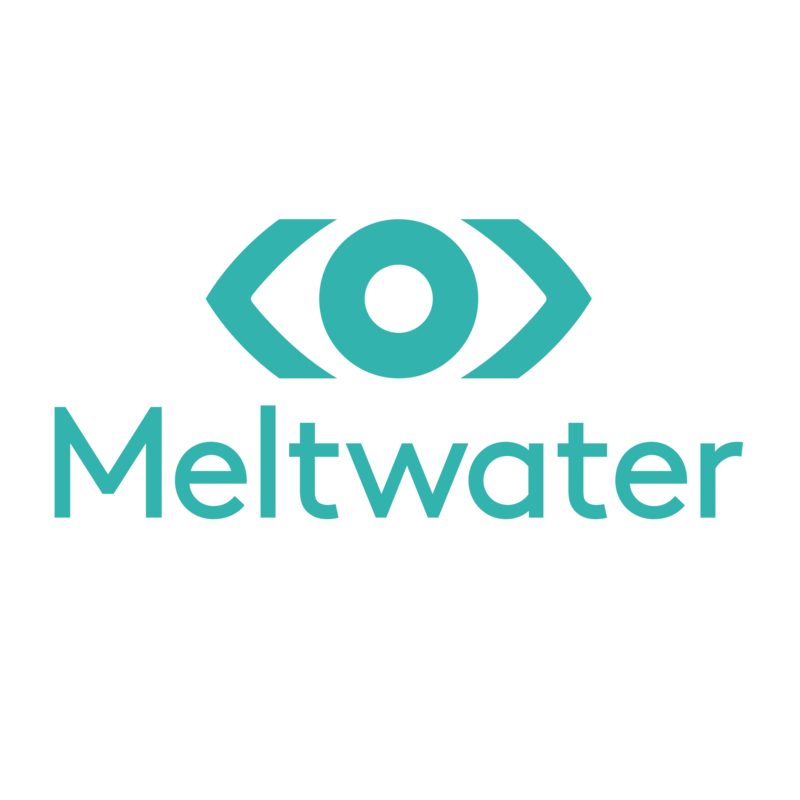 Meltwater allows you to monitor the web and social media and gain valuable insights to help you improve your online presence. Stay on top of conversations happening on social, analyse the results and then start engaging, all with the same tool. Social Mention lets you search for real time mentions on social media platforms. 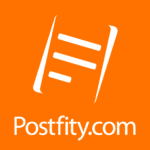 Search for anything you want to find out the sentiment, the keywords and hashtags used, top users and so on. 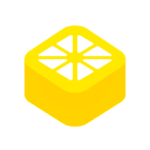 Zest is a content discovery tool for marketers – with content suggested by other marketers. It resembles blogging communities, in the sense that marketers follow each other and interact, but the best part about it is that you can always rest assured that you will find awesome content to share with your Twitter followers. 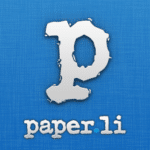 Paper.li helps you find great content suited to your interests, easily, so that you can then share it with your audience. Their web newspaper feature is what makes them stand out, though – it lets you create a regular online newspaper with all the latest news and content related to your business, which is automatically shared with your Twitter audience. Or, alternatively, you can also send regular newsletters with top content. 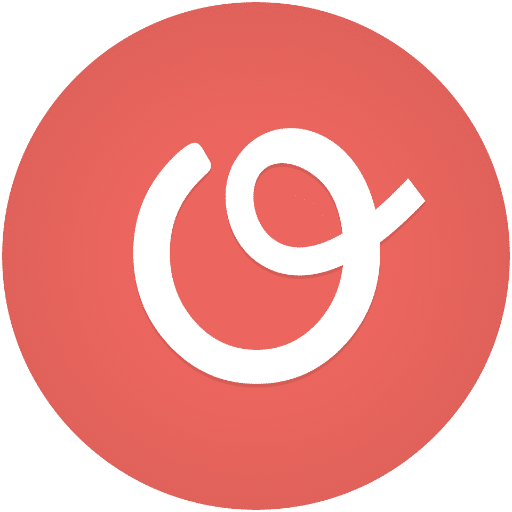 Scoop.it allows you to easily discover great content in your niche that you can then share on your social networks. The way it works is very simple: find the content, make it yours by adding your unique perspective and then it’s ready to post. 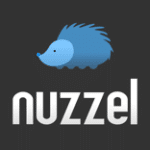 Nuzzel is a tool for discovering the top news stories and articles of the day. You can also subscribe to different newsletters, create your own, and see what stories your friends and followers are talking about right now.  There we go, the 101 best Twitter tools of the year – all handpicked, tested and tried, in a variety of different categories. Here’s to hoping next year will have even more new and amazing tools that can help us all take Twitter to the next level. Hey Lilach, another tool which belongs in this amazing list is DrumUp. I’ve been using it for a while now and it hasn’t disappointed. Thanks Prathik, I’m not familiar with them, will check them out! Coming in at #102 is favourites.io! Search, organise and share your Twitter Likes. LOVE this list, Lilach! There are so many tools to go through that I haven’t heard before. Thanks for your research and bringing it all together as a resource. 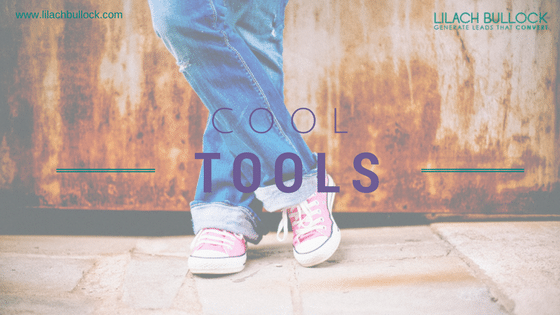 Thanks For Giving Info About These Tools !!! Delighted to have Tweetchup on the list. Disappointed not to see BirdSong Analytics on the list. 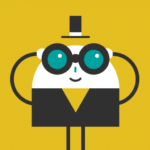 BirdSong is the world’s leading ‘Pay as you Go’ Twitter Analytics platform used globally. Happy to set up a demonstration. Thanks Jamie. I’m not familiar with your tool, will take a look! Very Informative and exhaustive post. Dripping with lots of useful Info. I am personally using few of them, especially Buffer and TweetDeck. Shared this post with my social profile. Thanks Saurabh 🙂 Yes I love Buffer too 🙂 Appreciate the share! But, Exporttweet.com could not be found in the list. Exporttweet is considered the best tool when it comes to download twitter data of an account or a hashtag and track them in real-time. 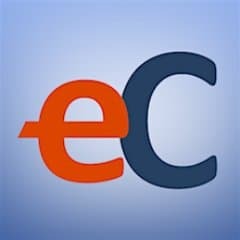 Being the co-founder of Exporttweet, I would like to invite you to visit the website and use the tool by yourself. Sure, I will talk to my team to provide you one month trial with full functionality. You may give me your email ID. Thats an exhaustive list.! Disappointed not to see ZohoSocial in the list. 🙁 Give it a try.! 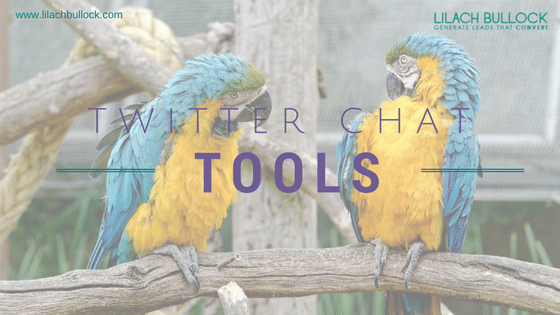 Great list with twitter tools! Thanks for sharing with us! Hii Lilach It’s really informative and useful article for everyone. 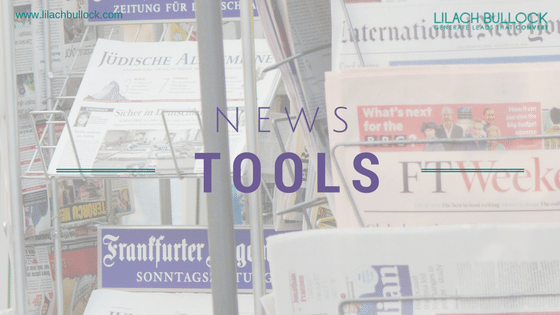 I just know two to three tools before I read your article about twitter tools.It really helps me and makes my work very easy. Thank you Lilach. Its really informative useful list for everyone. I use TweetDeck to schedule my tweets and follow relevant hashtags. 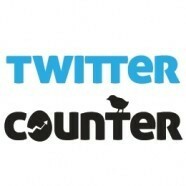 Very useful twitter tools list for my business. Thank you Lilach. 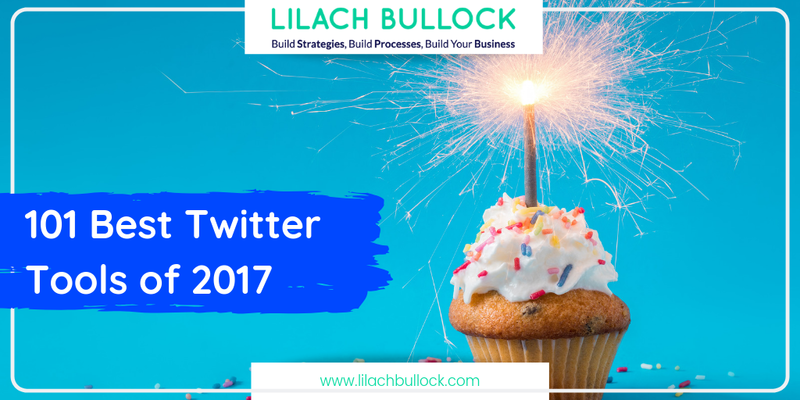 Thank you Lilach for this wonderful post about twitter tools. This post helps me in choosing a best tool for my site. Thank you as always. OMG 101, that surely takes hard work. Thanks Ritka 🙂 Yes, a lot of work!